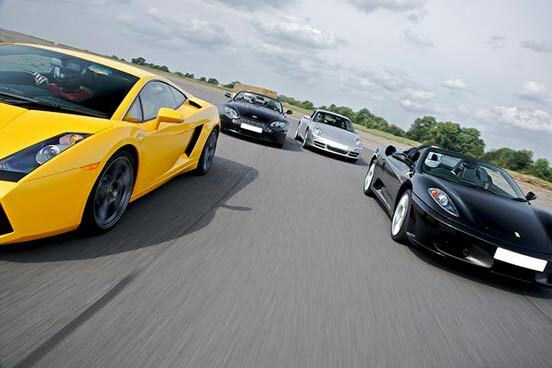 Enjoy the exhilaration and thrill of driving not one, but two amazing Ferrari supercars back to back. 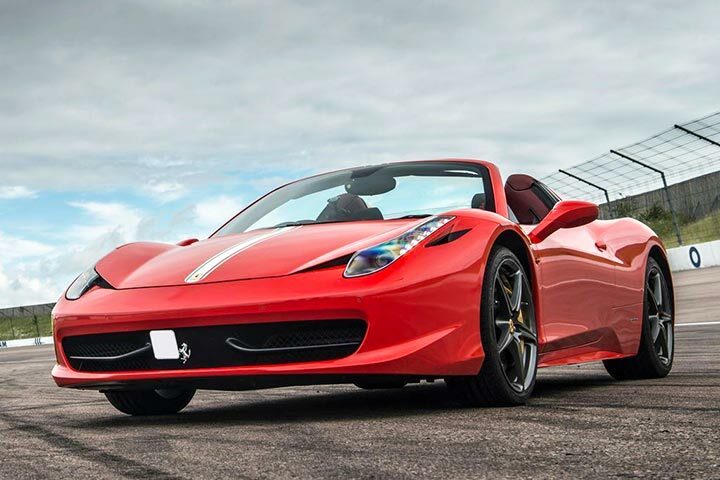 With an exciting choice of Ferrari’s to choose from, including the stunningly beautiful Ferrari California or the awesome looking Pininfarina designed Ferrari 458 Spider. 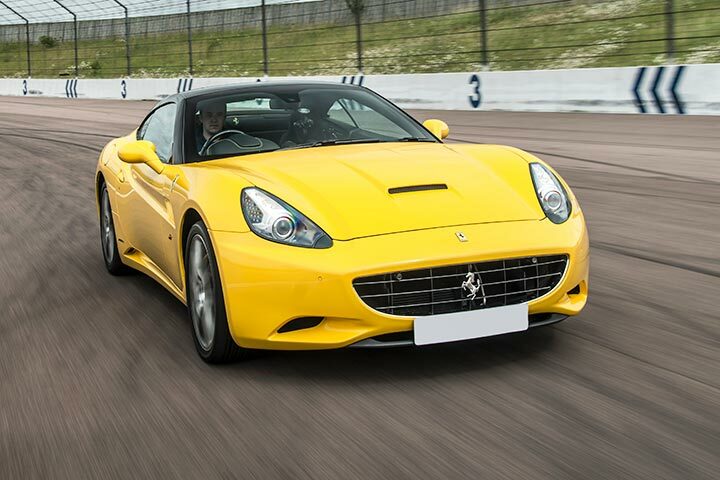 Feel the thrill of having the wind in your hair whilst driving a Ferrari California. 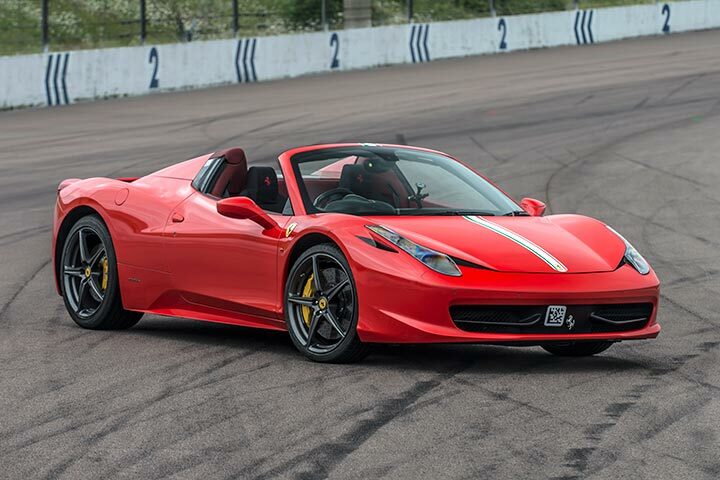 With the bellowing sounds coming from its 482bhp V8 engine, you will be the envy of all your friends, put that pedal to the metal in one of Ferrari’s most striking models; The 458 Spider. 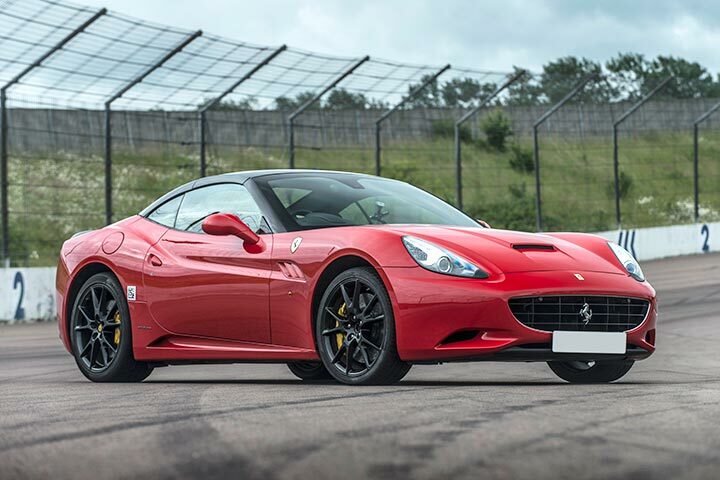 This iconic masterpiece can accelerate to an astonishing 60mph in just 3.3 seconds and with its super-fast dual clutch gearbox and sleek interior, this car will truly take your breath away. After you have registered and received your welcome, you will then be given a briefing from your professional racing instructor. 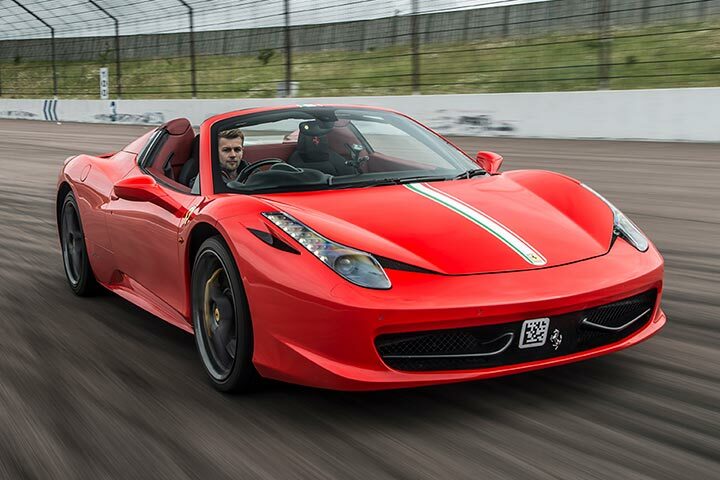 After which, you will get behind the wheel of two Ferrari’s for four to six thrilling laps of the track in each vehicle. Please note models of the Ferrari will vary depending on location, please check at the time of booking for more information. Please note, there will be a £25 supplement fee for any weekend bookings at the Aldershot, Hampshire location. This experience is available on selected Monday to Sunday dates, subject to availability, throughout the year. Please allow approximately 1 hour and 45 minutes at the venue. You're welcome to bring family and friends along to watch you take to the track. Children must be supervised at all times. You must hold a driving licence to take part in this experience. Had a driving experience in a Ferrari 430 Scuderia. The instructor did a brilliant job of guiding me through the controls and telling me when to change gear and brake. We had a great time I bought the ticket for my fiance for Christmas 1917 and we found a date to go, and it was amazing Joe enjoyed his ride but so did I which was out the blue as it was my birthday the day we went and Joe treated me to a ride as a passenger in like a doom buggy it was great if anyone wants a thrill this is the place to go Wonderful everyone there was very nice and helpful and friendly if you get a chance to go than take it and go you won't regret it. I had a fantastic time. My instructor, Brian was very patient with me and an excellent instructor. What a great day. 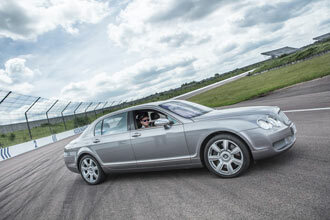 I was very lucky with weather so was able to 'get the hammer down' without fear of damaging the car ! I would recommend anyone doing this type of experience to do the 'demo laps' BEFORE doing the actual experience you have paid for. This gives you some ontrack insight so you can get the most from your actual car (limited laps) you have chosen. In fact I would go as far as to say the experience should INCLUDE a demo lap experience. The experience was very well organised with friendly and helpful staff. Watch out for the upselling !!! can't blame them for that, who wouldnt want to drive more supercars ?! 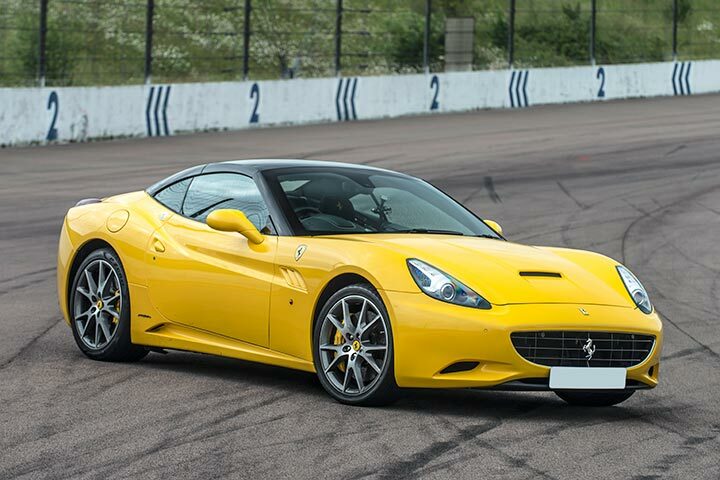 The only minor crticism I had was the ferrari 430 I drove was quite tatty with a few items broken/not working properly, but the car went great and I thoroughly enjoyed it. Was given this experience as a Christmas present,and what an experience.I chose the Ferrari and got to drive the California at Stafford.It would have been better if it was a longer circuit and I strongly recommend paying for an extra 2 laps. Brilliant day out. I was bought this as a present and it was probably the best present I've had for a long time. 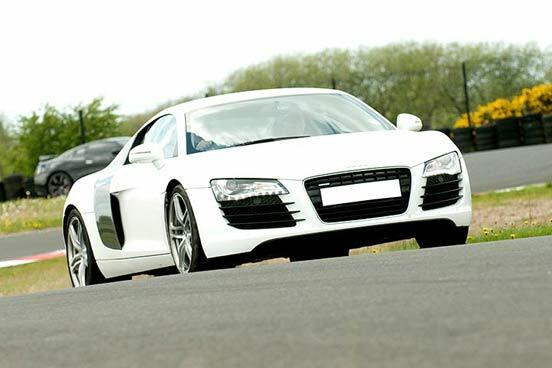 I would recommend this to anyone who loves the idea of driving a fast car. Its extremely safe as you have an instructor with you all the time your in the car. who shows and tells you what to do and when. Will be going again sometime no doubts. But hop to find a proper track instead of the made up track I was on.